Lotherton Wildlife World Impressive Attraction! A flock of fabulous flamingos are in the pink as they spread their wings inside a spectacular new enclosure. The colourfully-feathered birds are exploring their new home at Lotherton Wildlife World as the first phase of the impressive attraction is finally completed. 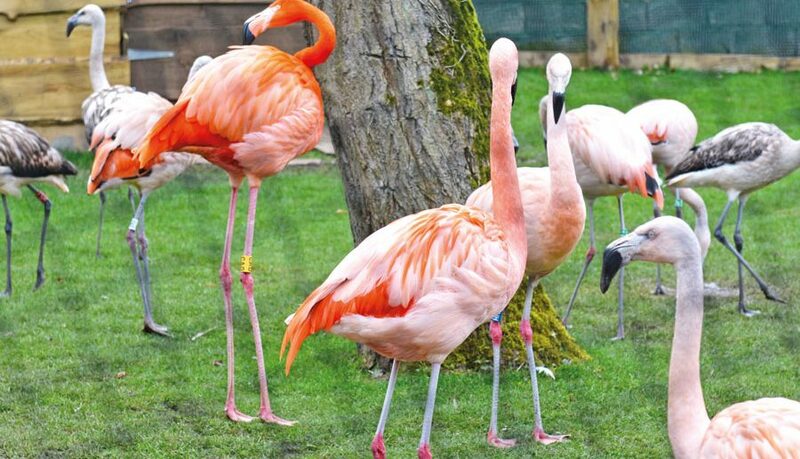 The new seven metre high aviary is home to 33 birds and includes heated indoor quarters and even a heated indoor pool where the flamingos can warm up during cold snaps. Experts at Lotherton are hoping the flock, which now includes pure bred, Chilean flamingos, can start producing eggs and take part in the international breeding programme to protect and preserve the species. As well as the flamingo enclosure, the newly-finished parts of the attraction include a brand new main entrance to the park complete with a timber boardwalk that winds through the Forest Zone. 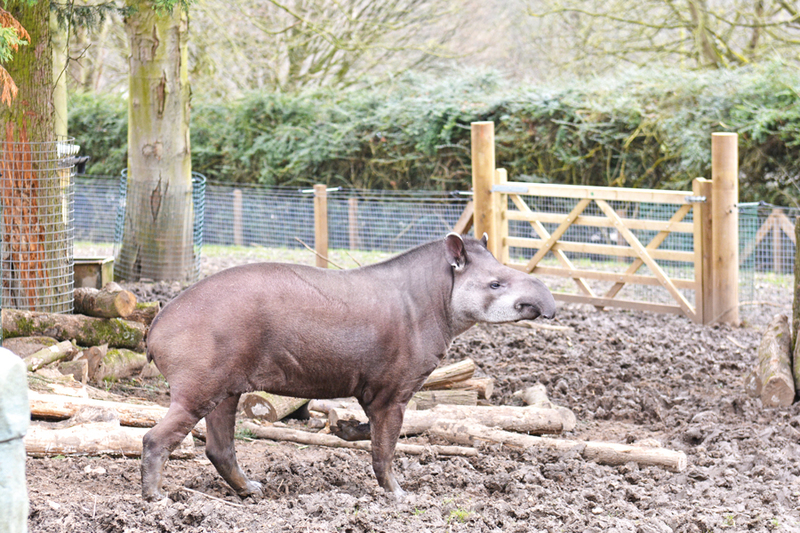 The area is home to Arthur, the attraction’s resident tapir, with an all-weather viewing area into the flamingo enclosure and tapir paddock. There is also a modern new shop and information point at the entrance which will begin the visitor journey. Councillor Lucinda Yeadon, Leeds City Council’s executive member for environment and sustainability, who accompanied Lord Mayor of Leeds Cllr Jane Dowson to officially open the new enclosure said: “Wildlife World is growing into a truly spectacular attraction and we’re very proud of the work we’re doing to improve the habitats of these remarkable animals whilst also helping to ensure rare and endangered species have a safe and sustainable future. 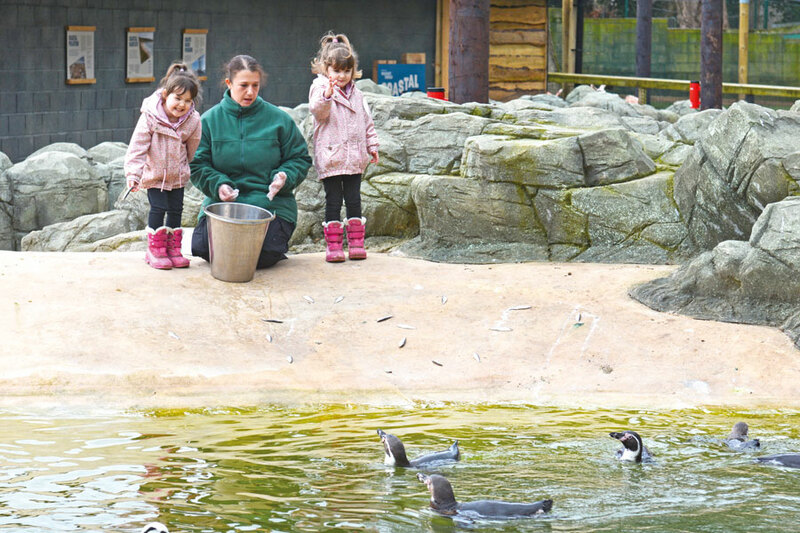 The completion of the new areas or Wildlife World follows the hugely-successful opening of the new 120,000 litre penguin pool earlier this year, which is home to an excitable colony of 17 Humboldt penguins. 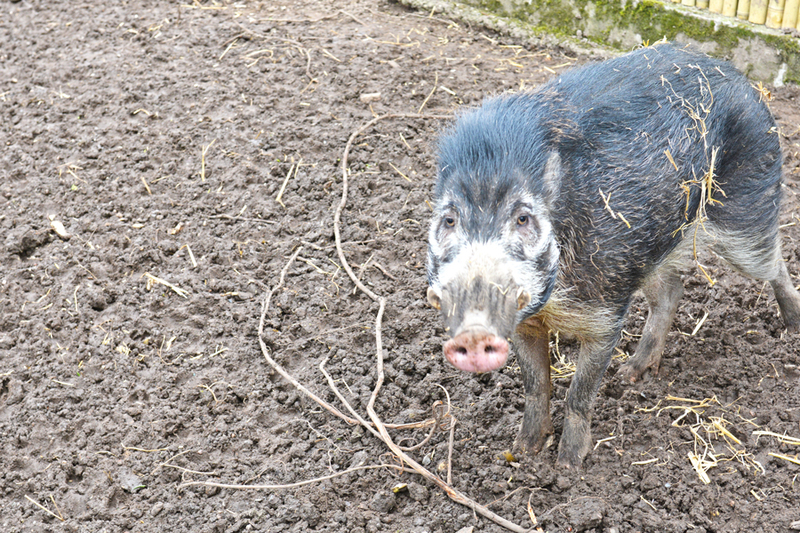 Our Yorkshire Reporter Mini Tots are regular visitors to the Lotherton Estate and recently had the privilege to meet Rob, Head Animal Keeper, who showed them around the latest changes and introduced them to the new residents. Much to their delight he arranged with Faye one of the animal keepers to let them feed the penguins. The Yorkshire Reporter Mini Tots had a lovely time which also included saying hello to some of the older resident birds. 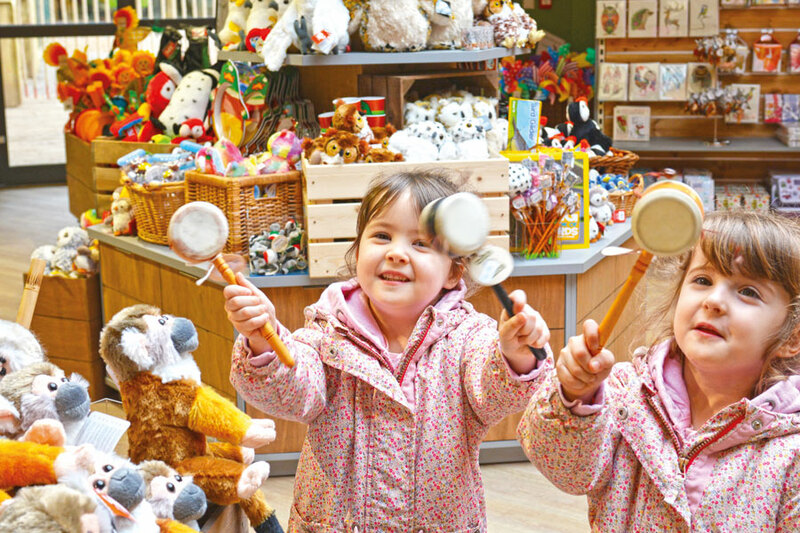 They finished off their trip with a look around the newly opened shop, where they found a wide selection of educational and funs books, cute stuffed animals, colourful windmills and much more, available to purchase. 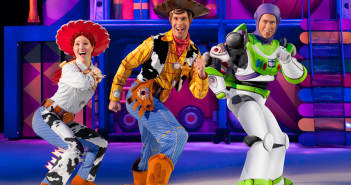 They are already planning another visit! 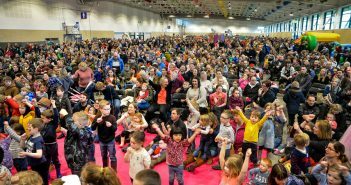 FANTASTIC FARMING FUN DAY AT SPRINGTIME LIVE!